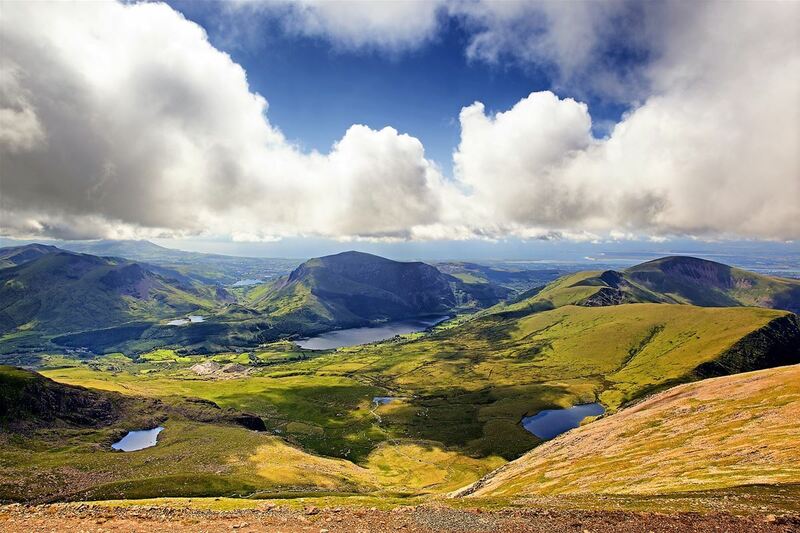 Now, we may be biased because we are based in rural North Wales, but we couldn’t agree more with Wales being within the top 10 most beautiful countries in the world…because its true! “Good things come in small packages” is a very fitting phrase to describe the stunning country that is Wales. 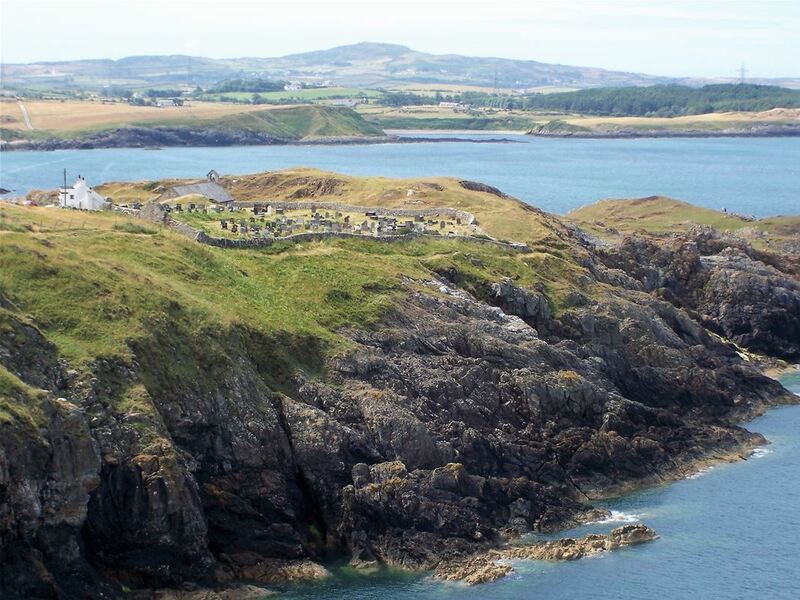 Anglesey, the largest island of Wales and certainly the most attractive. The walking follows the Welsh Coastal Path. The main features of this distinctive landscape are the low cliffs alternating with coves and pebble beaches, sheer limestone cliffs interspersed with fine sandy beaches and long stretches of beautiful sand dunes. The coastline is also home to an abundance of varied wildlife such as seals, porpoises and rays as well as wading birds, oystercatchers, redshanks and ringed plovers, many of which you should be able to spot along your route. Llŷn Peninsula, the small peninsula that contains some of the richest history and most stunning landscapes to be found anywhere. 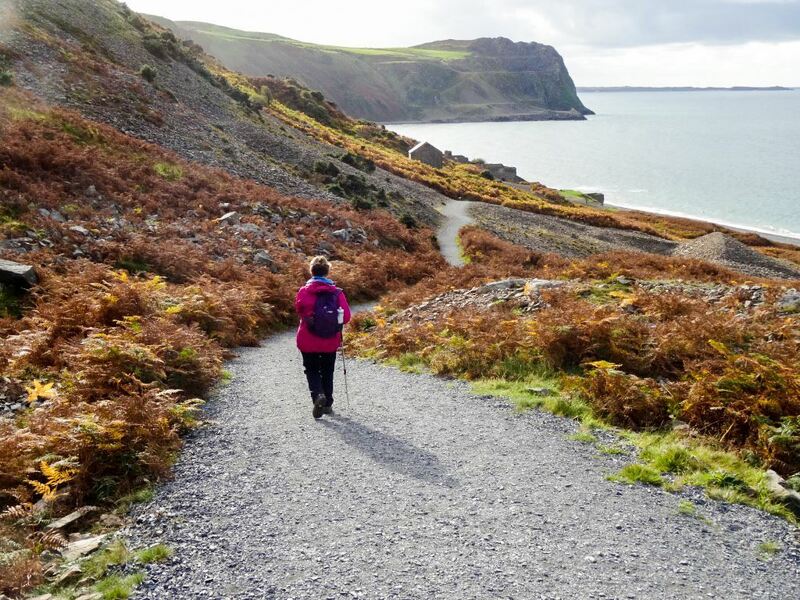 The Llŷn Peninsula was new to the Welsh coastal path in 2012 and therefore the natural beauty of its route is untouched. From the moment you enter Caernarfon, although it was the English King, Edward I who built the impressive castle and walled town, you become submersed into the diverse wealth of our Welsh culture. 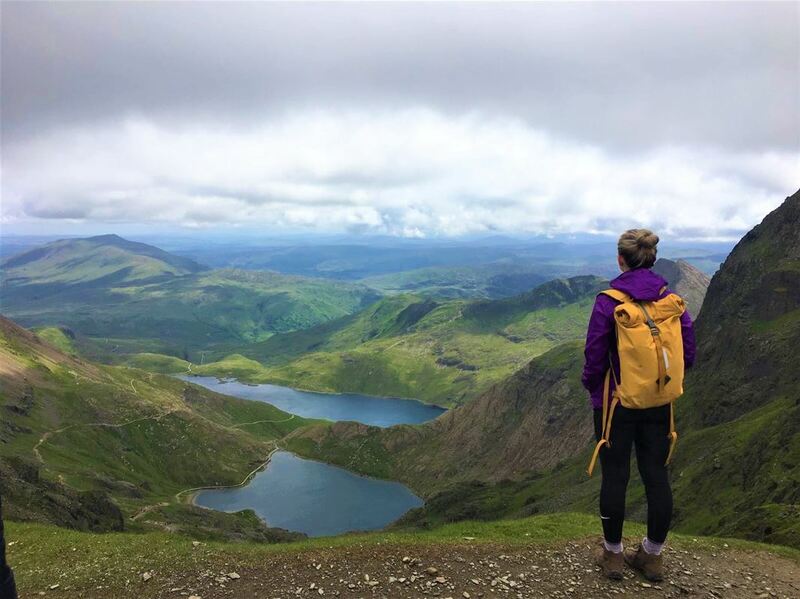 We offer self-guided, hotel-to-hotel treks in locations specially chosen to give you the very best New Experience of Wales.